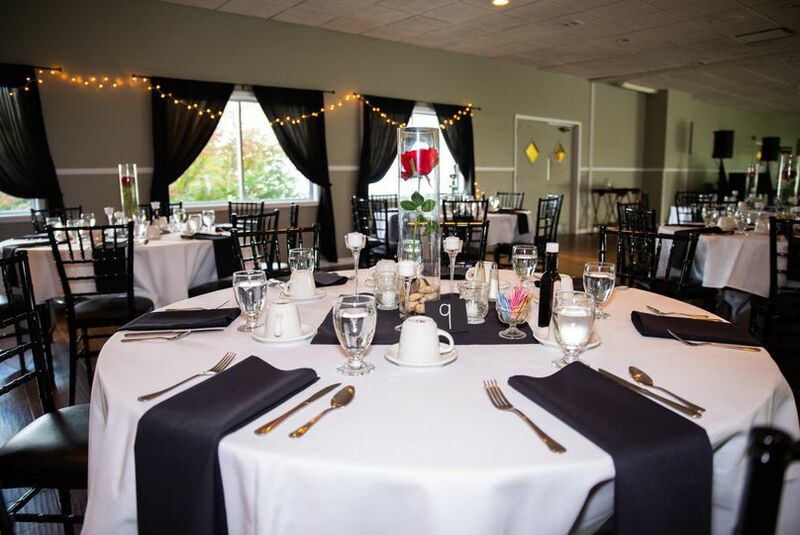 Thank you for taking the first step towards planning your event at Mendon Golf Club. There are so many ways to celebrate with us. 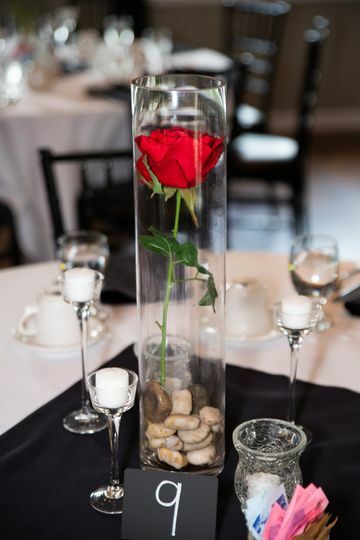 With custom menus, expert preparation, superior service in a picturesque setting we make memories happen every time. 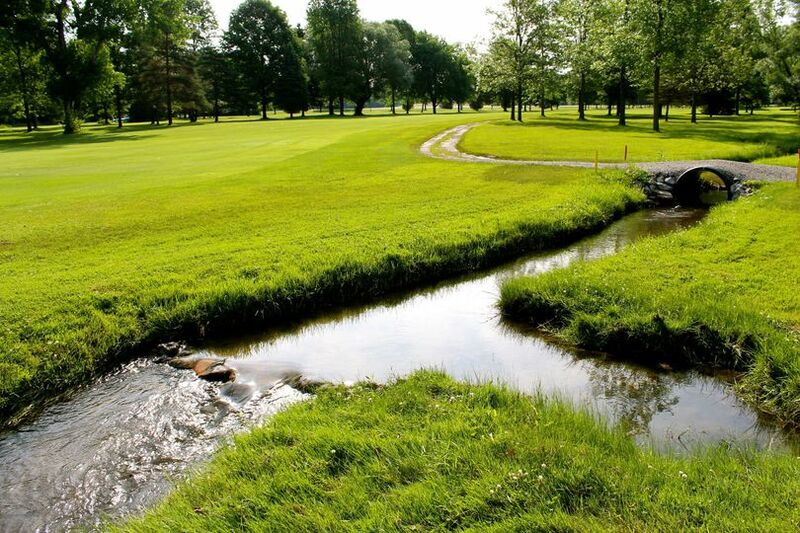 At Mendon Golf Club we are able to cater to groups ranging in size from 10 to 225 people. 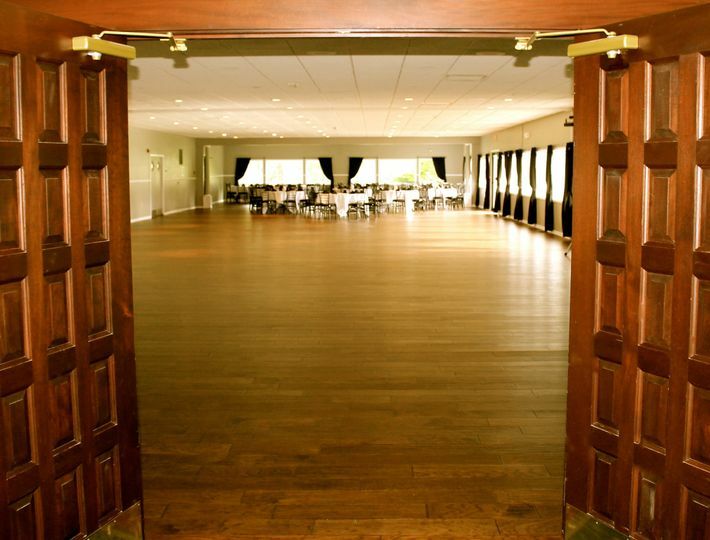 For cocktail and/or hors d’oeuvre parties; the capacity is approximately 350 people. 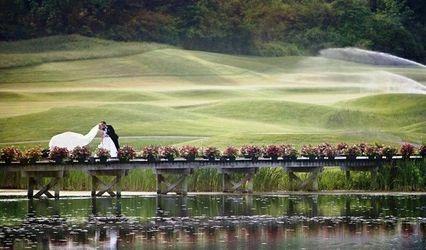 Whether a bridal shower, rehearsal dinner, bachelor golf outing or wedding, we will make your special day a lasting memory. 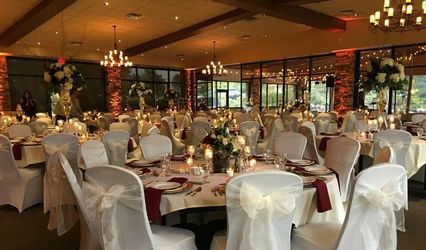 Our professional Events Coordinator is available to assist you with all of the details so that you are free to enjoy your event from beginning to end. 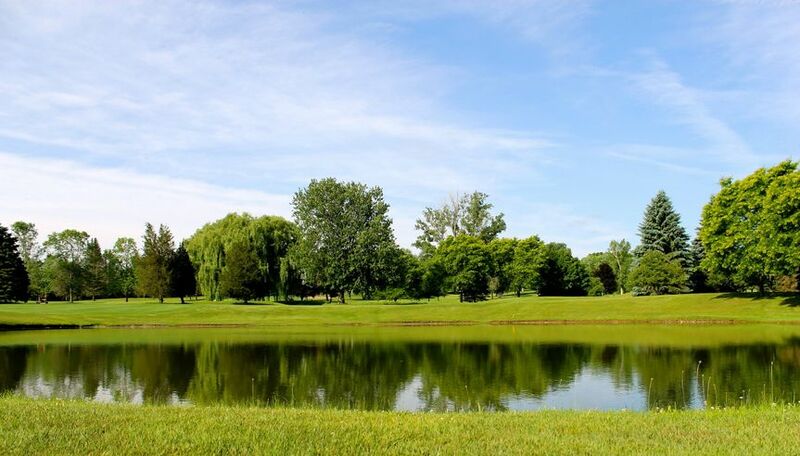 Email events@mendongolfclub.com to request information about our services or call 585-624-3770 ext. 211 to speak with our event planner. This places was absolutely AMAZING to work with. Charlie is the guy that runs everything and he is, seriously, the nicest person I've ever dealt with. The service was amazing, the prices were THE BEST, the place is beautiful and everything was more than I could have asked for. Charlie and his crew went above and beyond to make me and my husband happy on our wedding day. Everything was perfect! I would completely recommend this place to any bride!!! We had the best experience with CCM. Charlie, the caterer, was great. He let us setup on Thursday and Friday for our Saturday wedding. He always answered the phone and got information for me quickly. He lived close to us so we were able to meet with him offsite to save time and gas. 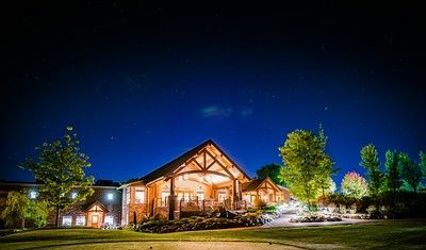 Beauty and value were key on my list (budget wedding, $10k) and CCM brought us in under budget and with a beautiful room and landscaping. All the food is made from scratch and the bistro steak, Tuscan Chicken, Salmon and twiced baked potoes were nothing less than AMAZING! Everyone complimented us on the food. 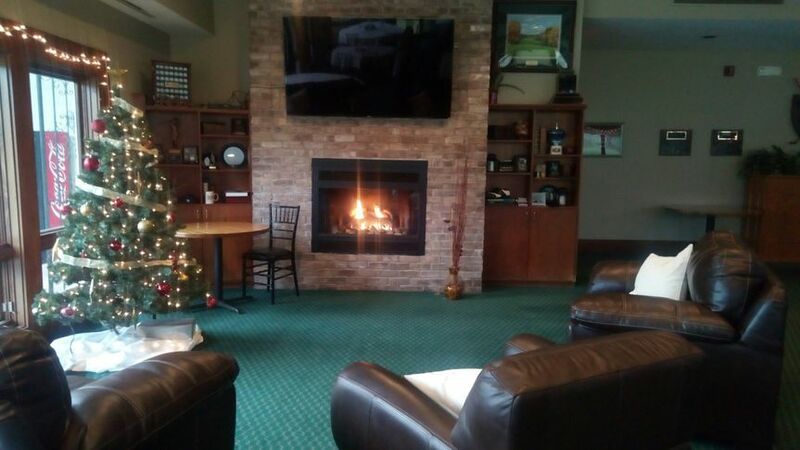 I HIGHLY recommend Country Club of Mendon. 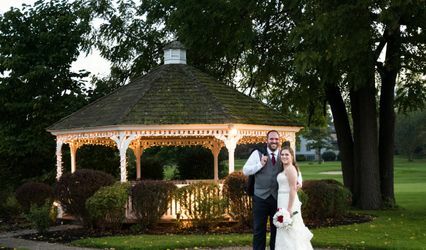 I've been to many weddings, and going into this one, my now Wife and I knew what we were looking for (mostly). The owners and staff were more than helpful filling in gaps and answering questions that we didn't know we had to ask. 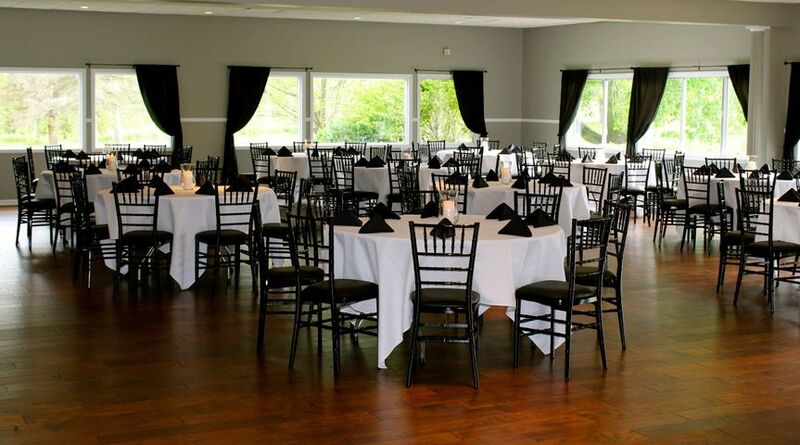 Truly professional and you don't even need to be a member to book a wedding there! They surprise you with complimentary add-ons to your package and truly care that it's the best day of your life. I could ramble on and on. The point to be made, if you are looking for a venue, you should at the very least visit this place. I gave them 4.5 stars on responsiveness because we couldn't get ahold of the owner in the office a couple of times (though she gave us her cell, so that's partially our fault). Even that wasn't bad because we received a call back a day or two later during a non-crunch time. I want to re-emphasize that if you go with these guys, don't even bother with a wedding planner. They've got it all down and love to share ideas and suggestions. Let MGC achieve more than just your wedding wishes. · Guest passes for a later date for the Father of the Bride! Package Regularly Priced at $75/person. Your Outing Priced at $50/person!! !